Twitter CEO Jack Dorsey has received his first salary in four years, and it was a hefty sum of $1.40, according to company's Securities and Exchange Commission filing, Sputnik reports. You read that right, it's $1.40, not $1.40 million or anything. For three years, the social platform CEO "declined all compensation and benefits," and in 2018 he declined all benefits "other than a salary of $1.40," a section of the filing reads. According to the document, Dorsey rejected his benefits "as a testament to his commitment to and belief in Twitter's long-term value creation potential." The size of the symbolic salary is not randomly chosen. As many news outlets point out, 140 was the original tweet length limit in symbols — a technical limitation that comes from 160 symbols cap for cell phone short messages length, which Twitter used before the worldwide spread of smartphones. In 2017, Twitter doubled the limit to 280 symbols. It is unclear whether Dorsey will increase his salary accordingly. While working as a CEO for free sounds like a cool move, it is actually quite common among Silicon Valley executives. Apple's Steve Jobs; Google's Eric Schmidt, Sergey Brin and Larry Page; Yahoo's Carol Bartz and Terry Semel; Cisco Systems' John Chambers; and Oracle's Larry Ellison were all working for a symbolic salary or no salary at all, CNet report says. Dorsey's net worth is estimated to be over $5 billion (according to Washington Examiner), so he might afford that. 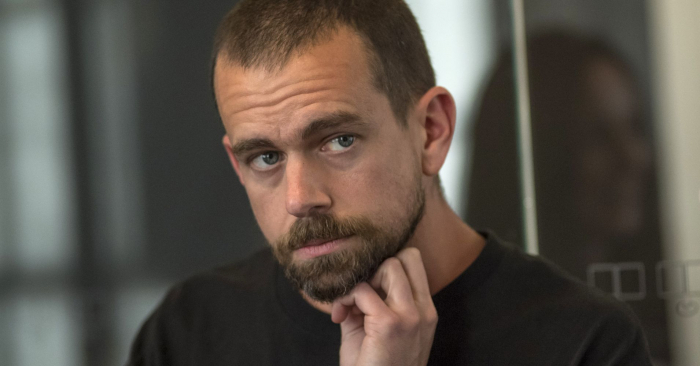 Most of his wealth is believed to be in shared of Twitter and Square, a mobile payments company, for which he is also a CEO. Earlier in 2018, Dorsey sold some 1.7 million shares of Square, making about $80 million, Forbes report says.